There are times when Christians are faced with tremendous trials. 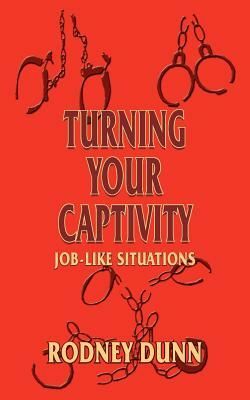 This book offers Biblical advice on living through a personal hell and turning our situations around. Satan is trying to stop believers from reaching their destiny by bringing manifold problems. Trials in many instances may cause anguish, despair and depression. The Bible gives an excellent illustration through the story of Job about suffering. He suffered a great loss but he also was able to see everything turned around by knowing God in a special way. The objective in this book is that the reader may find an extraordinary relationship with God through adverse situations and circumstances and see their personal hell turned around in Christ.